Class 3's Dodgeball Tournament Success! 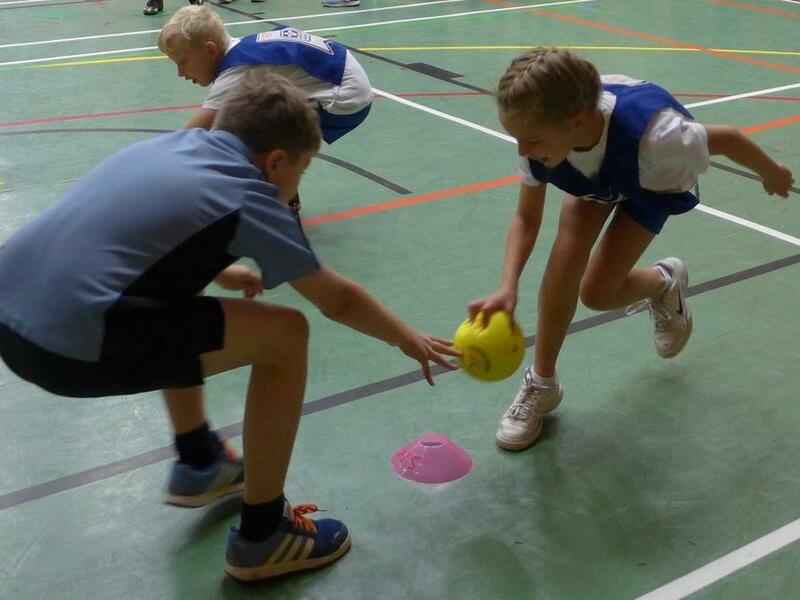 Our Class 3 children recently attended a dodgeball tournament at The Walden School where they played against 6 other schools and did a fantastic job. We took four teams to the tournament and overall we achieved some amazing results with one team coming second! Well done to the children who attended as they behaved brilliantly, following the instructions and cheering on not just their team mates but also the children from the other schools. We look forward to taking part in lots more matches and tournaments over the coming year!